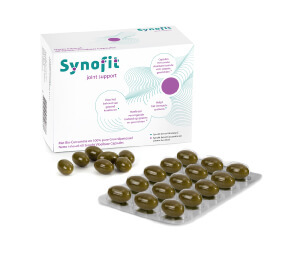 Synofit is the only Green-Lipped mussel product which contains GLMax®, Green-Lipped mussel in a liquid and stabilised form. 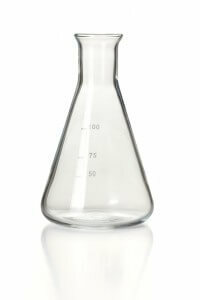 No powders, extracts or oils are used, but only a 100% pure Green-Lipped mussel (also Greenshell mussel) in liquid and stabilised form. The Green-Lipped mussel is converted into a liquid emulsion by means of a unique process without the use of heat. 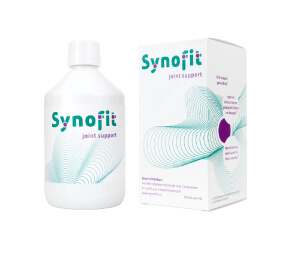 Therefore, all the components remain present like the fresh original in Synofit Liquid and Synofit Liquid Capsules. GLMax® is absorbed by the body quickly and efficiently. This supplement is therefore effective at relatively low dosages and as a result: more economical to use. Besides GLMax® Synofit contains Curcumin, Blackcurrant leaf in dissolved form and the well-known Boswellia (commonly known as Frankincense or Boswellia Serrata). Synofit products containing GLMax® are considered an absolute breakthrough and innovation in the field of Green-Lipped mussel.